This is the London Museum guide to what's on at the museum in the coming year. 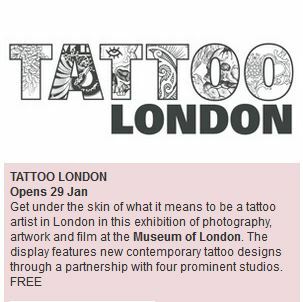 This museum is one of London's most vibrant and as such likes to have any new and exciting events for visitors to enjoy. This is one of my favourite museums and I like to visit it several times a year, especially as they often hold exciting and different events which I would hate to miss. If you're like me and enjoy this museum, don't forget to come back here regularly or subscribe to the RSS feed to be notified of new events etc. Since its establishment by serving officers in the mid-1870s, the Crime Museum has previously only been open to police professionals and invited guests – until now. 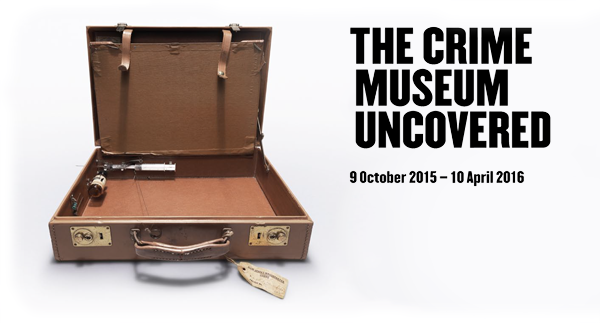 Step into this extraordinary collection as we unravel real-life case files from some of the UK’s most notorious and significant crimes from Dr Crippen to the Krays, the Great Train Robbery to the Millennium Dome diamond heist. The Olympics in London in 2012 was, even if I do say so myself as a lifelong Londoner, was simply breathtaking. I loved every minute of it and I am not interested in sports at all. One of the most memorable moments was the unveiling of the Olympic Cauldron. It had been kept a secret until the time it was lit. Not only was it stunning beautiful but it was also incredible poignant and moving. It was sad to see the cauldron taken apart after the games and each participating country given and individual copper petal to take home with them, but it lives again. A replica of the cauldron now has its home at the Museum of London. This is a permanent exhibition and is free to view. Discover the man that never really existed and why he still conjures up images of old London and the famous British stiff upper lip. 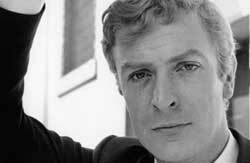 An exhibition to celebrate the life and work of actor Sir Michael Caine in a new photography exhibition. Showing how London's major roads have changed over the past 10 years. 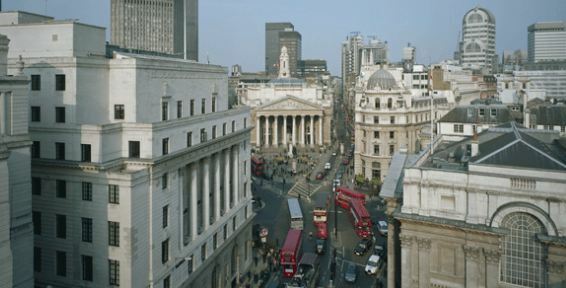 These Images were taken just before the Congestion Charge was introduced to London a decade ago. In 2006, the Museum excavated a burial ground at the Royal London Hospital. What they found was both astonishing and surprising. They found 262 burials and discovered by examining the remains they found that there was significant proof that dissection and autopsy took place, probably for teaching purposes. 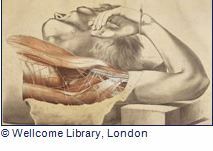 This new exhibition consists of human and animal remains, anatomical models and drawings and other original items. Created and curated by young people the Museum of London's youth panel. 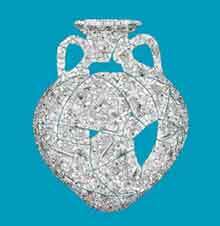 Our Londinium 2012 is the largest update to the Museum's Roman gallery since it opened in 1994. 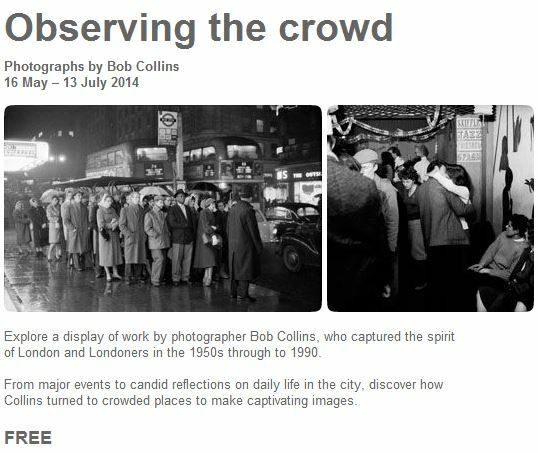 The exhibition explores the similarities between Roman London and today's modern city. Included in the display will be items both ancient and modern such as a bust of Emperor Hadrian to V for Vendetta masks.